DANIEL COSGROVE OUT AT DAYS? According to multiple tweets from fans, Daniel Cosgrove (Aiden) revealed at a fan event in Canada that he has been let go from DAYS. 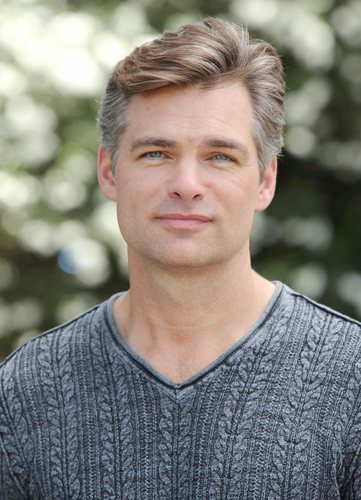 The actor, who joined the soap in 2013 and began airing in January, 2014, quickly became one half of the popular “Haiden” pairing with Kristian Alfonso’s Hope.